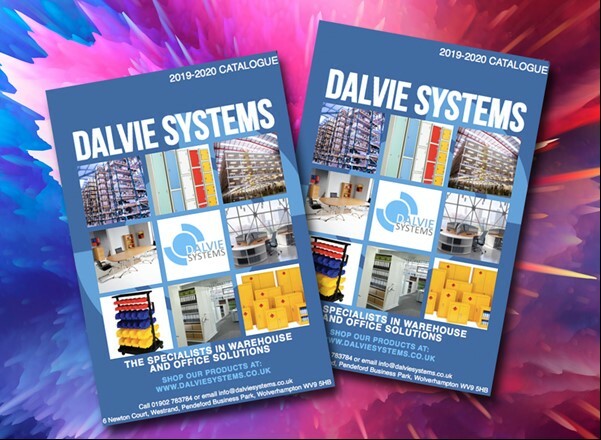 Versatile, functional and modern, Dalvie Systems provides a large range of canteen furniture, with a varied selection of tables and chairs to suit every environment. 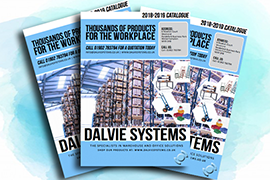 We stock canteen tables to suit all budgets - from the value canteen table with plastic seats, to the premier canteen table featuring fully welded construction and polypropylene seat shells. Our robust canteen table with bench seating features a steel box section with a 20mm thick wipe-clean laminate top. The bench seats fit under the table for easy storage. 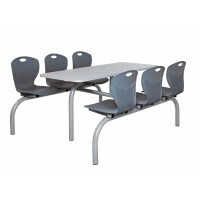 We also stock canteen tables with fully welded construction for extra durability - with light grey table tops and in a choice of two, four or six seats that are available in black, red or blue. 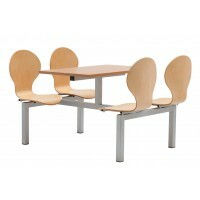 Alpha and Beta canteen tables come with two, four or six seats, in a wide range of colours. 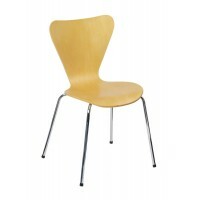 The seats are made from moulded polypropylene mounted on a strong steel frame, and the table top is manufactured from melamine-coated chipboard. Convenient and versatile, our folding table is made from heavy-duty, blow-moulded plastic with folding legs for compact storage. 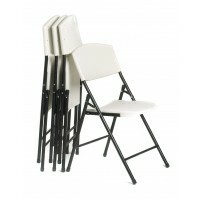 Selected models easily fold from the centre, making them simple to carry. For a more traditional look, our Charlie canteen table comes with beech seats mounted on a sturdy steel frame. 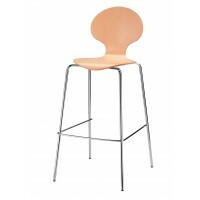 We also stock seats that can be bought separately including the Stork high stool, bistro chairs and bistro high stools - all available in beech, or convenient folding chairs made from heavy-duty blow-moulded plastic. 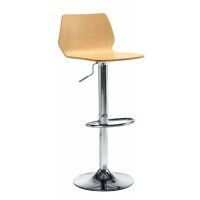 We can provide the perfect canteen furniture for every environment. For further information, please give us a call.